Sina is a partner in the Corporate Division. 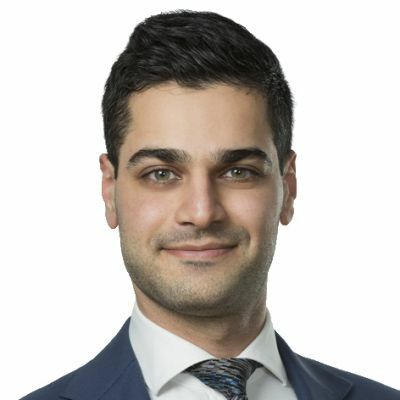 Sina has experience in assisting and advising clients on a wide range of corporate and commercial issues with particular expertise in mergers and acquisitions (both public and private), corporate finance, private equity, IPOs, due diligence and compliance (with a focus on advising on ASX Listing Rules issues), as well as the negotiation of commercial agreements generally. Sina focuses on advising clients in the energy and resources sector and the technology sector, working with them from their establishment stage, assisting them with their capital raising needs (including seed capital and IPO), and acting as a corporate advisor once they are fully funded or listed.